Learn what it takes to do business with a federal government prime contractor using a real-world example: The $80 to $100 million weapons storage and maintenance facility project at F.E. Warren Air Force Base. Small businesses interested in working with a large federal contractor, or a prime federal contractor, on an estimated $80 to $100 million project at F.E. Warren Air Force Base can attend a training event July 19th from 10 AM to Noon at the Laramie County Library in Cheyenne, Wyoming. Meet representatives from Bechtel National Inc.
Small businesses interested in contracting with Bechtel Nation on the F.E. Warren AFB project who provide the following materials and services are encouraged to attend as well. Registration is preferred, but walk-ins are welcome. There is no fee to attend. Representatives from our own Procurement Technical Assistance Center (PTAC) team will be on hand to meet one-on-one with businesses needing to register as a federal contractor. Register for this event online or contact the Wyoming SBDC Network PTAC team at ptac@uwyo.edu or 307-772-7372 for more information. SBDC Network programs and services are provided to the public on a nondiscriminatory basis. Reasonable accommodations for persons with disabilities will be made if requested at least two weeks in advance. Language assistance services for clients with limited English proficiency will be provided. Federal Agencies in Wyoming: Who Should You Target?  Contact your local small business advisor today for no-cost, confidential assistance.